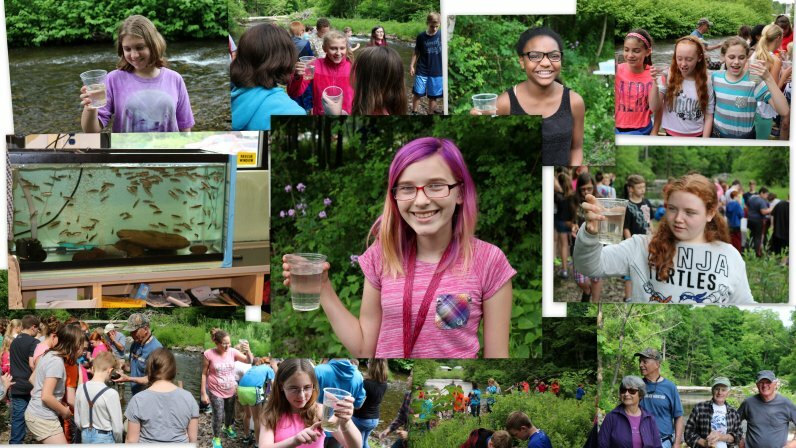 On June 7, 2016 members of the Fish Creek Atlantic Salmon Club assisted students of the Camden Middle School in stocking the Mad River with brook trout that the students had raised in the school's laboratory. This program was done in corroboration with Trout Unlimited. T.U. provided brook trout eggs and the club provided Atlantic salmon eggs. Due to unforseen circumstances all of the Atlantic salmon died over one weekend. The club provided about 500 Atlantic salmon fry to the school so that every child got a chance to stock fish. 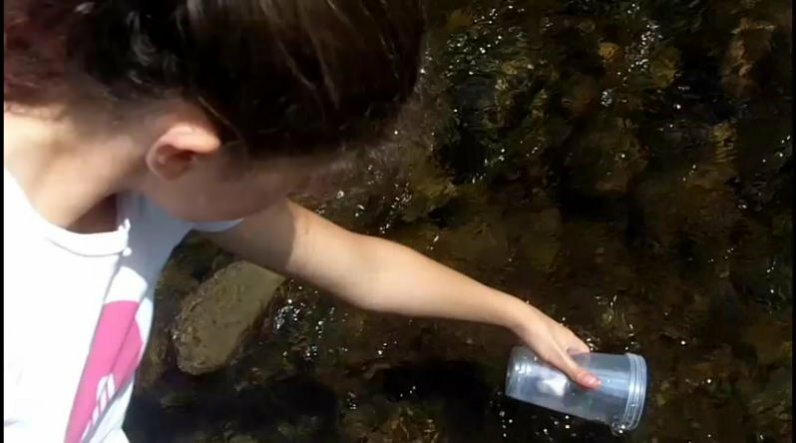 Club members also retrieved some of the residents of the stream to show students. 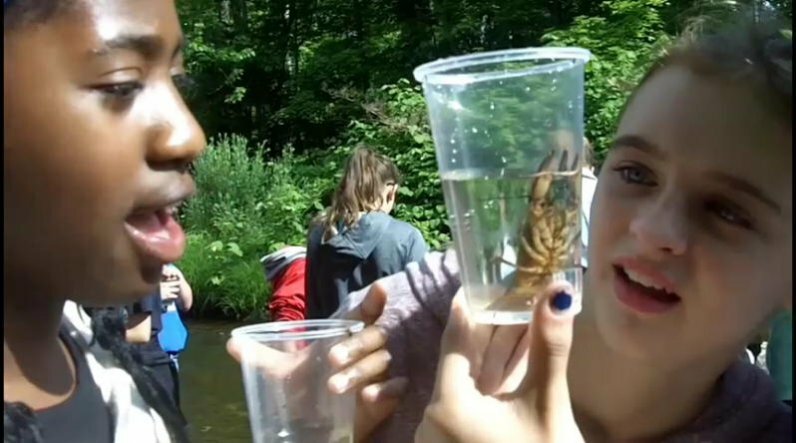 The biggest hit was a large crayfish that fascinated almost every one. 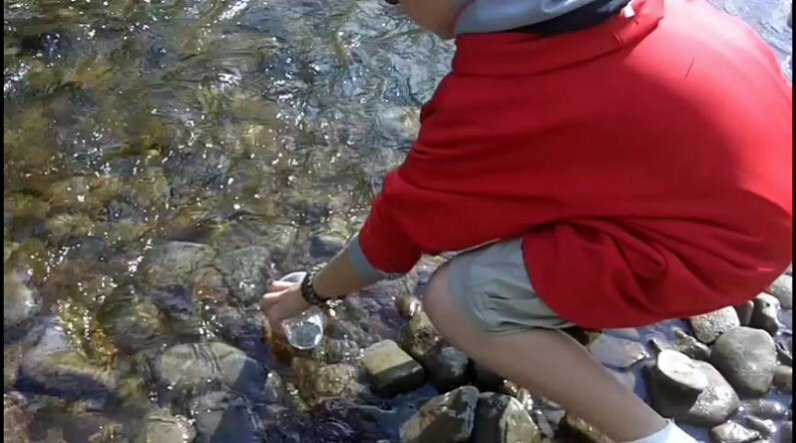 A few rocks were removed from the stream to show students the aquatic life that lives on, around and under the rocks. Some of the students from Camden Middle School stock fish they raised in the classroom. Stocking brook trout in the Mad River.